EnVision is a proposed ESA medium-class mission to determine the nature and current state of geological activity on Venus, and its relationship with the atmosphere, to understand how Venus and Earth could have evolved so differently. The use of a low frequency nadir looking radar sounder provides the ideal complementary information to the SAR data acquired by the S-band VenSAR, enabling a full and detailed investigation of the surface and subsurface geology of Venus. 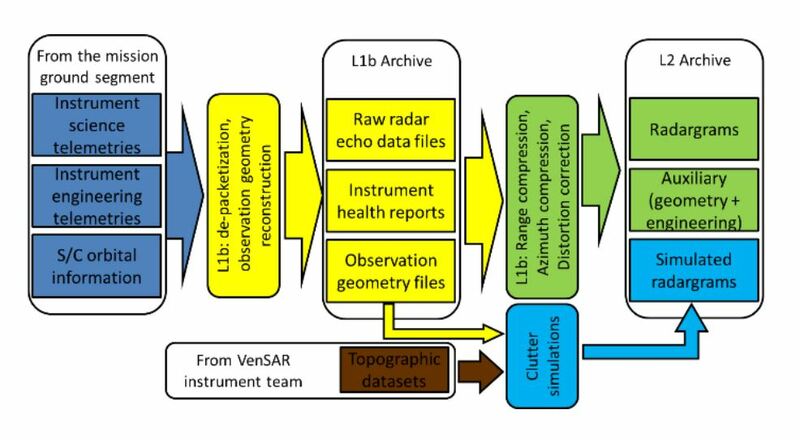 The combination of InSAR data (intensity, topography and displacement variables) with the sounder data results in an exceptional ability to understand the link between the surface and subsurface processes on Venus. fig 2. 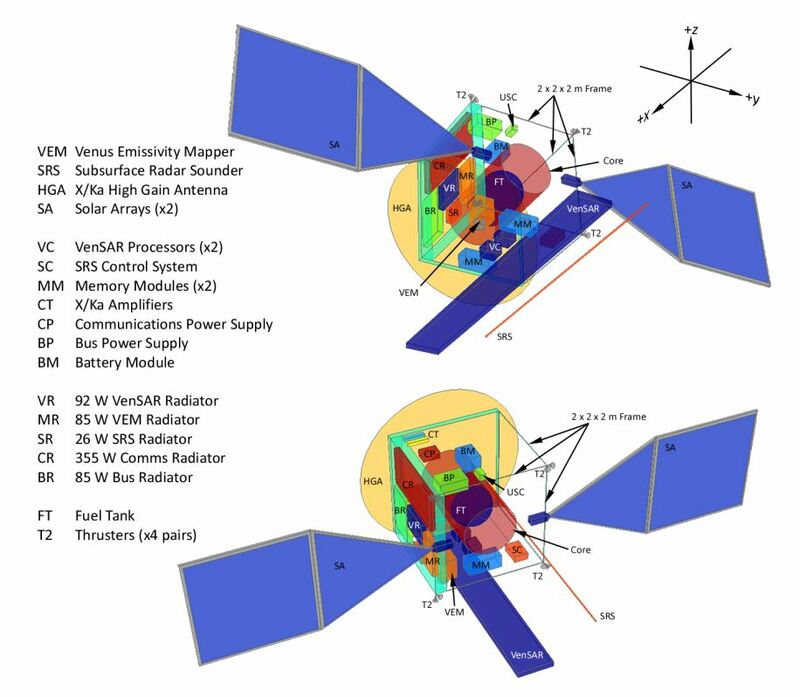 Nominal Spacecraft Layout. Credits EnVision Team. 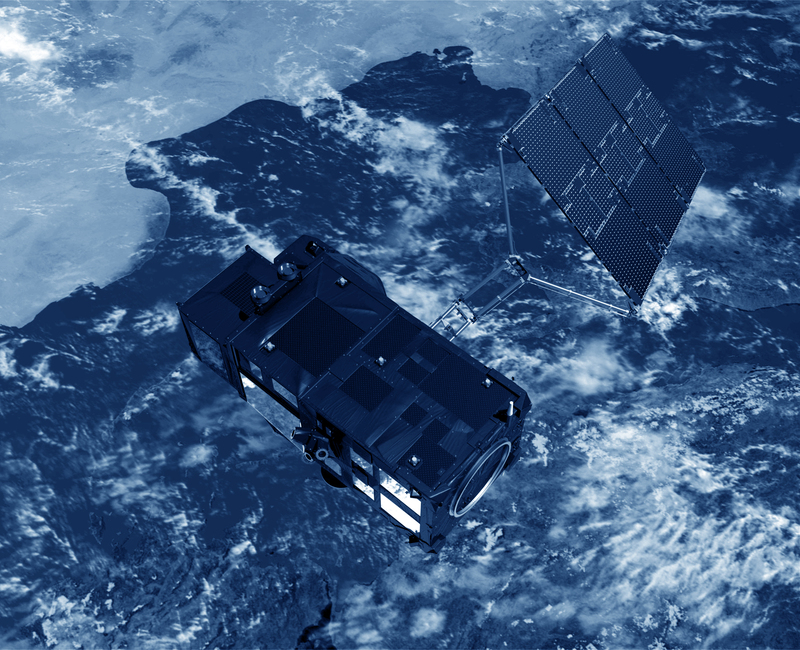 To achieve the science requirements, the radar shall be designed to work with a central frequency in the range 9 to 30 MHz for optimal ground penetration capability. The radar bandwidth shall be of several MHz to achieve adequate range resolution. The SRS maximum penetration depth, which has been inferred from the various dielectric measurements in different types of basaltic rocks. fig 3. Scheme illustrating data processing flow and related data products. Credits EnVision Team. 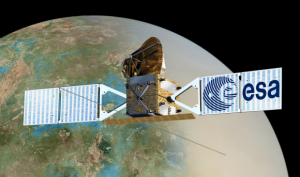 SRS heritage includes RIME (Radar for Icy Moon Exploration) onboard JUICE (Jupiter Icy Moon Explorer), MARSIS (Mars Express) and SHARAD on NASA’s Mars Reconnaissance Orbiter. Ghail, Richard, et al. “EnVision: understanding why our most Earth-like neighbour is so different.” arXiv preprint arXiv:1703.09010 (2017).